Puerta de las Villas organic. 12 x 500 ml. 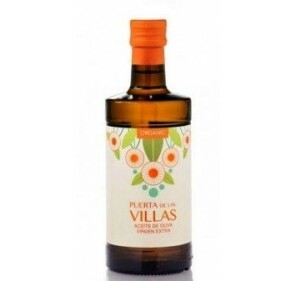 Puerta de las Villas, organic extra virgin olive. Early harvest, 2017-2018 12 units of 500 ml. Extra Virgin Olive Oil from Frantoio variety. 500 ml glass flask. 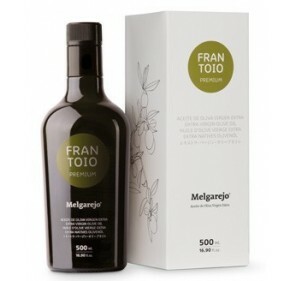 Extra virgin olive oil "Melgarejo Selección Frantoio". Castillo de Canena Family Reserve. Picual 500 ml . Oro del Desierto. Gift Box. 3 bottles 500ml X 5. 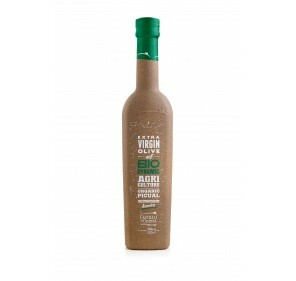 Extra virgin olive oil Organic Oro del Desierto. Gift box. 3 bottles of 500 ml X 5. 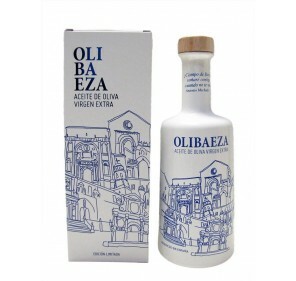 To choosing between the varieties:Arbequina, Hojiblanca, Lechin, Picual. 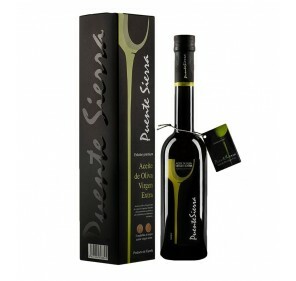 Puente Sierra,Extra Virgin Olive Oil. Early harvest. 500 ml. 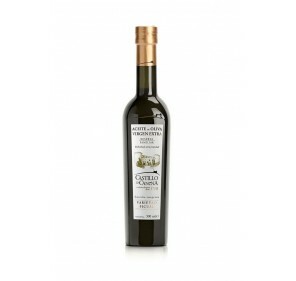 Extra virgin olive oil Puente Sierra, early harvest. 500 ml. glass bottle.